Royal IHC and Naval Group signed their agreement to become core partners in the bid for the Netherlands submarine replacement project. 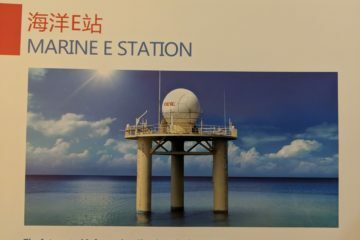 Together they form a robust core team in which both partners bring in their complementary experience and expertise in designing and manufacturing complex maritime and defence systems. Naval Group is a leading international submarine expert with a proven track record in building submarines through industrial cooperation with local experts, for example in Australia, Brazil or India. IHC is a worldwide operating integrator of complex vessels and systems with a long-standing experience in delivering highly capable complex vessels with integrated equipment. 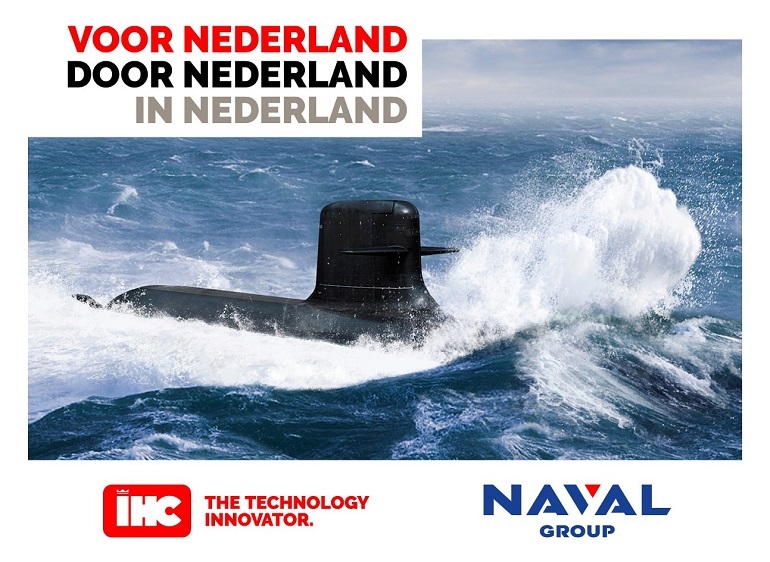 With this partnership, the two industrial players combine their complementary expertise to propose the best solution to the Royal Netherlands Navy. 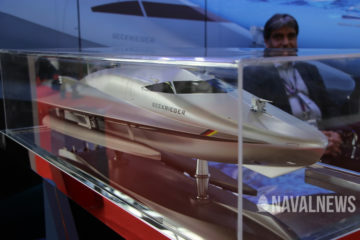 Naval Group would define the submarine design with the Dutch authorities, while Royal IHC would be appointed to perform the construction and outfitting of the end product leveraging the Dutch maritime sector. “Forming this core industrial partnership is part of our long-term commitment to the Netherlands. Our partnership’s main focus is to offer the best technical and cost effective solution to the Netherlands. The industrial cooperation programme contemplated by Naval Group is expected to support the overall Dutch economy for the next decades. 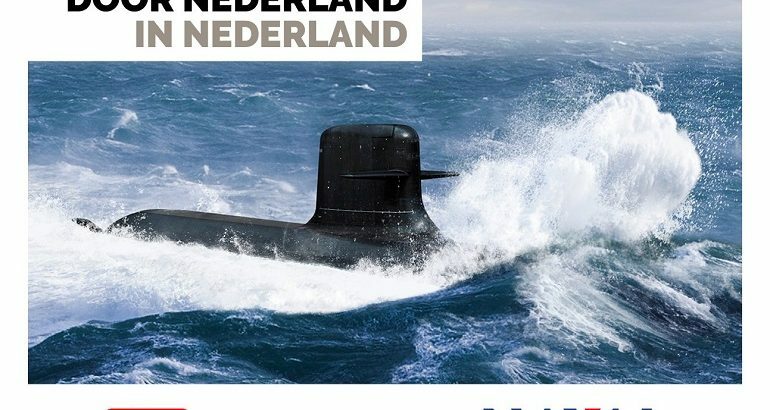 Our ambition is to use, enhance and preserve a comprehensive submarine knowledge basis in the Netherlands”.